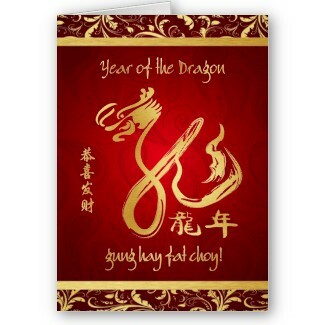 Happy Chinese New Year 2012. Gong Xi Fa Chai. How about fire dragon? :) Happy CNY to you too! :) Tomorrow is working day. This year is Water Dragon for the chinese I think. And I read somewhere that in Korean this is the year of the black dragon. Very auspicious as it happens only every 60 years. So good time to make babies? :P Lol..
Not sure if it is really good time to make babies because the baby is going to have a lot of competitions while he/she is growing up. Look at the positive side, maybe that is a good thing. It is true, it is very competitive since there is alot of Dragon babies. A dragon baby can have alot of friends that are of the same age. Again a Dragon sign is always very auspicious to a Chinese. Chinese tend to like dragon, rabbit, pig. And perhaps Dog.